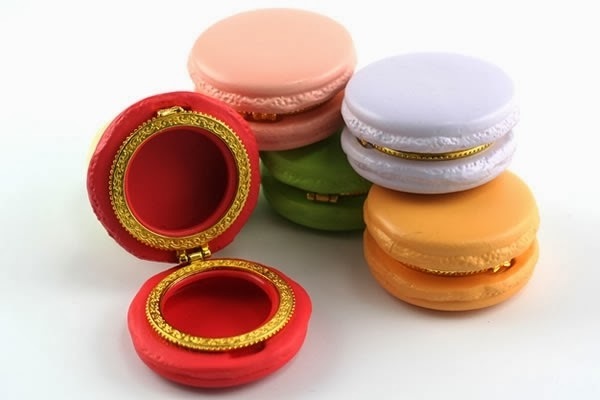 I have always loved the little Macaron Trinket Boxes. One of the shops I visited in Boston had these pretties. Seeing them in person made me love them even more! They would be precious party favors and are the perfect vanity tray accessory. 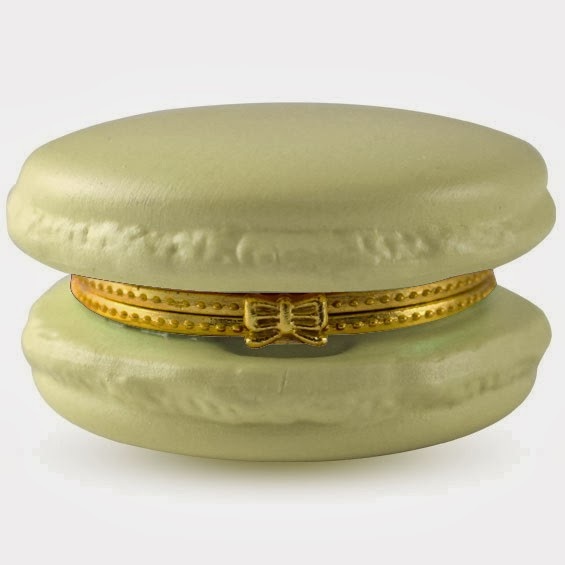 What I love most about these trinket boxes is the tiny bow that clasps the box together. I chose the pink for myself. It looks so lovely pictured with my pearls and monogram jewelry. It has found it's new home on my vanity tray, and I will keep my pearl strand inside of it. Although my trip to Boston barely lasted 48 hours, I could talk about it for a time that seems it lasted much longer than that. Memories were made, and it was a fabulous weekend to say the least. Although my parents have had this trip to Boston planned for months, I decided last minute that I just had to get away. I purchased a plane ticket, and I guess you could say that I kind of barged in on two days of their vacation. They were happy I decided to come along, so I'm so glad I did! Not only being able to go to Boston, but also being able to spend time with them made the weekend so special. My time in Boston entailed lots of shopping, walking, and eating! Not to mention, it was blissful fall weather there. The leaves were gorgeous, and the air was cool and crisp! Being avid antique shoppers, my Mama and I enjoyed the shops of Charles Street (Marika's Antique Shop being one of them). There were a few other boutique and shops on Charles Street that were favorites, North River Outfitters and Flat of the Hill. After enjoying Charles Street, Beacon Hill was where I spent some time admiring the weather and the quaint-ness of the city (featured in yesterday's post). If I lived in Boston, I would choose to live on Beacon Hill. Although I didn't take nearly as many pictures as I wish I had, I was able to take a few here and there. If my time in Boston were longer, I would have had the time to take a few more. I loved walking through Boston's Public Garden. With the Red Sox being in the world series, everyone was showing their team support for the Sox…including the ducks in the Public Garden. 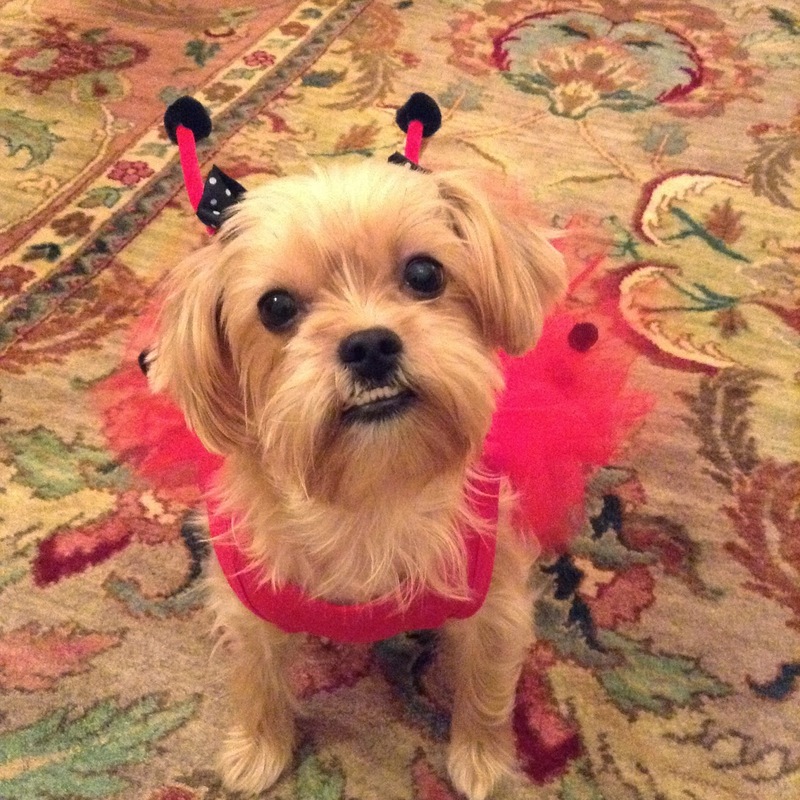 I think these are the cutest things, and seeing them decked out in Red Sox jerseys surely put a smile on my face. 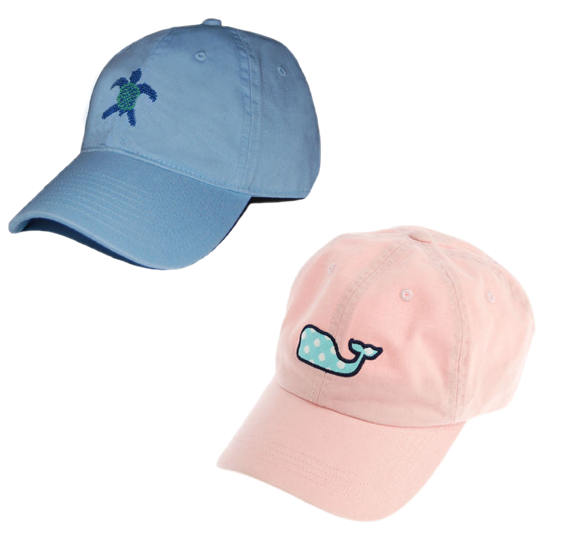 Friday was finished out by shopping in Vineyard Vines (Friends and Family sale was a bonus!) and the Prudential center, then followed by dinner and dessert on the North End. Saturday I had plans to meet up with Sarah Vickers for a day of lunch and shopping. We had lunch at Stephanie's on Newbury (delicious meatloaf may I add) with Kiel and a few others then shopped on Newbury. This was so much fun, and I'm so glad I got the chance to meet up with Sarah. 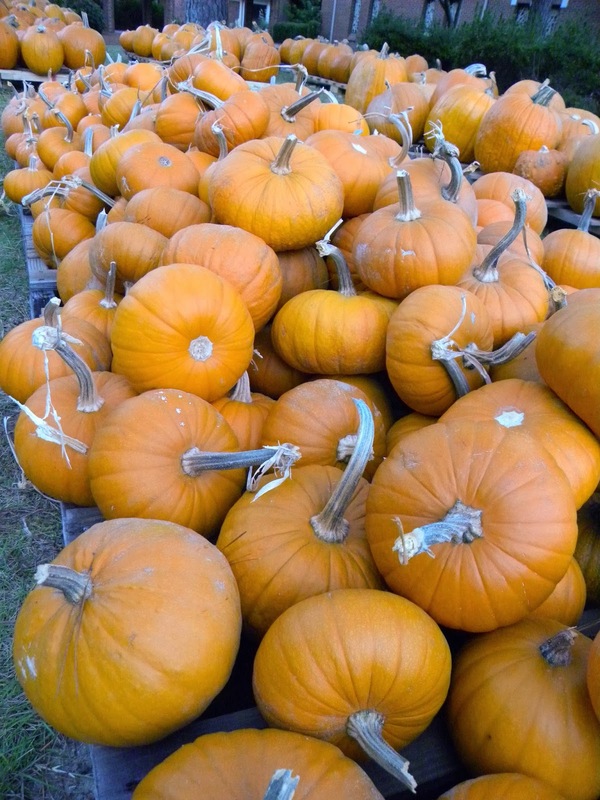 I loved how festive everything was for fall. Not only did I love the Jack Wills store, but I also loved this navy and pink bike! The fall decorations in the basket were the icing on the cake. Festive fall decorations such as these were everywhere as they were such an enjoyment to see. A few other random photos were taken, such as this chandelier in Brooks Brothers. I'm a huge fan of the Vickers Bow bracelets, and the lampshades reminded me of the different bows. I could go on, but I think I'll choose to stay away from too many random pictures. Also, there are several products I found while in Boston that I can't wait to feature on my blog. Saturday was finished off by more shopping and dinner at the Atlantic Fish Co. Another trip to Mike's Pastries followed dinner. You just can't go to Boston without getting a cannoli and white cherry cookies from Mike's! I thoroughly enjoyed my time in Boston although it was short. It remains one of my very favorite cities to visit, and I look forward to visiting again. Have you ever been to Boston? If so, what is your favorite thing to do there? This weekend was absolutely glorious as I spent it in one of my very favorite places, Boston. It was a quick trip for such a long way, but it was completely worth it. My first stop was Charles Street. Walking back to the gardens (heading to Newbury Street), I walked through Beacon Hill and completely fell in love with this quaint area and the fall decorations. What I loved most were the door fronts. Just like the one pictured above, most of them had festive wreaths and/or were colorful, but all of them simply had an inviting look. Not to mention, the leaves were gorgeous! I thoroughly enjoyed my weekend in Boston and am so sad it's over! There will be more pictures to come. 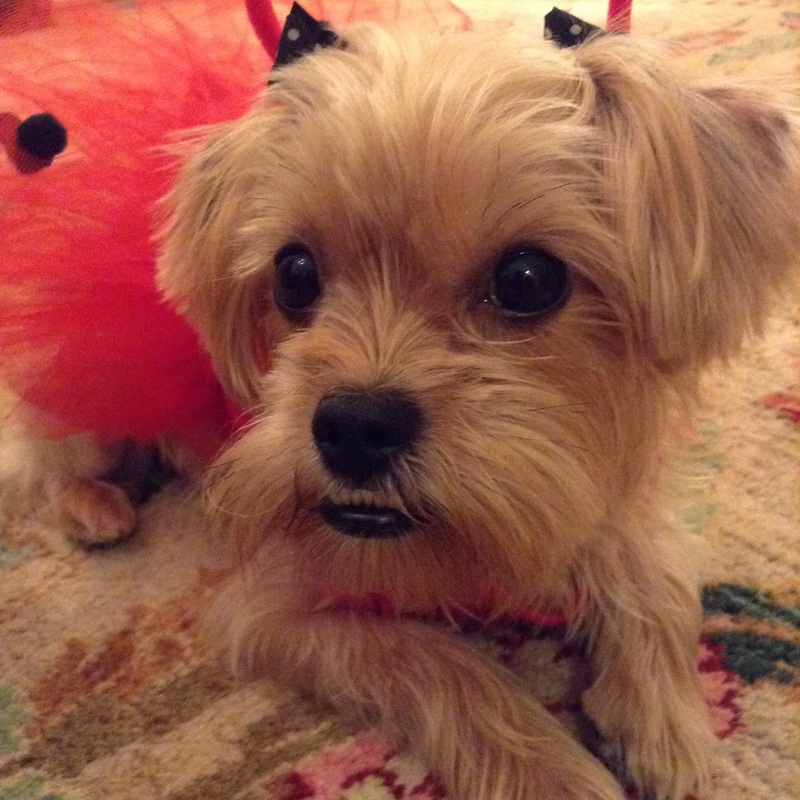 I am so excited to be off on a weekend getaway. With the exhaustion caused mostly by school, I am ready to take a little break for a few days. Here are some of the necessities I will be taking along. There are those times in life when you need to give yourself a little break and a pat on the back, if you will. This should be a great way to do that and a fun weekend indeed! I can hardly wait. We all have those moments when we want it to rain just so we can wear a certain pair of rain boots or use a particular rainy day accessory. This is exactly how I feel about my monogrammed rain jacket from Shop Dandy Boutique! It is my favorite rain jacket, and I adore how it's personalized just for me. It's monogrammed…not only on the front of the jacket but also on the hood! It's a pullover, which I love! The bottom of the jacket has an elastic pull to adjust how tight and fitted you want your jacket to look. There are so many varieties of color combinations you can choose for your jacket. I chose a navy jacket with a red monogram to match my red Hunter Wellies. My favorite part is that the jacket is lined with flannel for warmth and softness. This will make it ideal for the winter time. There's nothing worse than being cold and wet, but you will stay warm with this rain jacket. The list could go on! I have so much fun accessorizing my rain jacket. These also make the perfect gift! With Christmas being just around the corned, it is indeed a gift idea to take note of. I already know of two friends on my gift list who will be receiving a monogrammed rain jacket for Christmas! 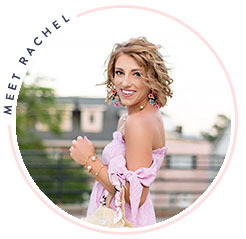 You can follow along with Shop Dandy on Facebook, Twitter, Instagram and sign up for the newsletter for great gift ideas, new items, and sneak peaks of Danielle's adorable style! What do you think of the Shop Dandy Monogrammed Rain Jacket? 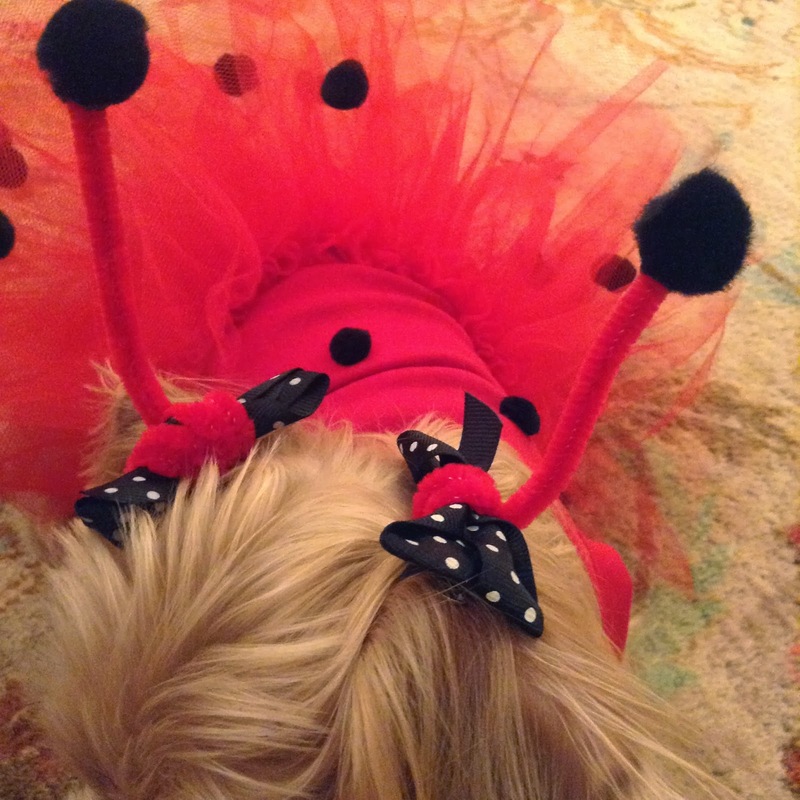 Isn't it the cutest! 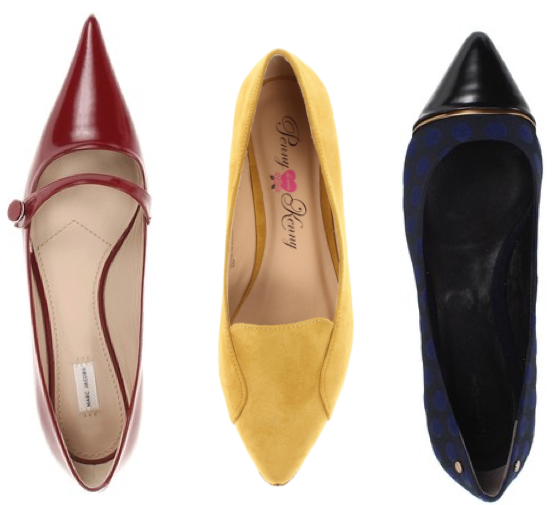 I love mixing a colored pair of pointed toe flats with a basic pair of patterned skinny leg pants. I love the contrast and the look is gives. I think it's the perfect way to add some fun to a basic pattern! I find myself pairing this look quite often. 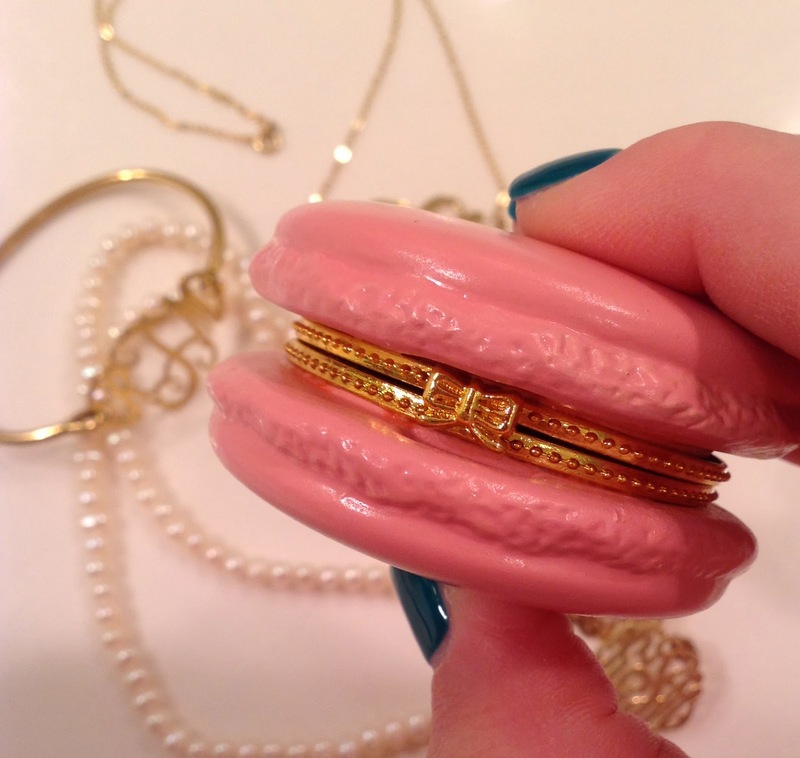 Today is the last day to enter the Crave Jewels Giveaway! The winner of the giveaway will choose a statement necklace from the Hampton Collection (as pictured above) in the color of choice. This is something you don't want to miss out on! I chose the hunter green Hampton necklace for myself, and have found it to be the perfect fall accessory! You can enter the giveaway by clicking here! Happy Monday and Stay Tuned! As I've said before, my favorite weekend activity is to paint. Although I'm not in any way an artist, I enjoy being creative and expressing my ideas (especially my fashion inspiration) on a canvas. I love to open my box of paints and look at the colors. I usually get my inspiration on what to paint by looking at the colors that spark my interest at that current moment. Well, this weekend I happily found myself having some time for painting. 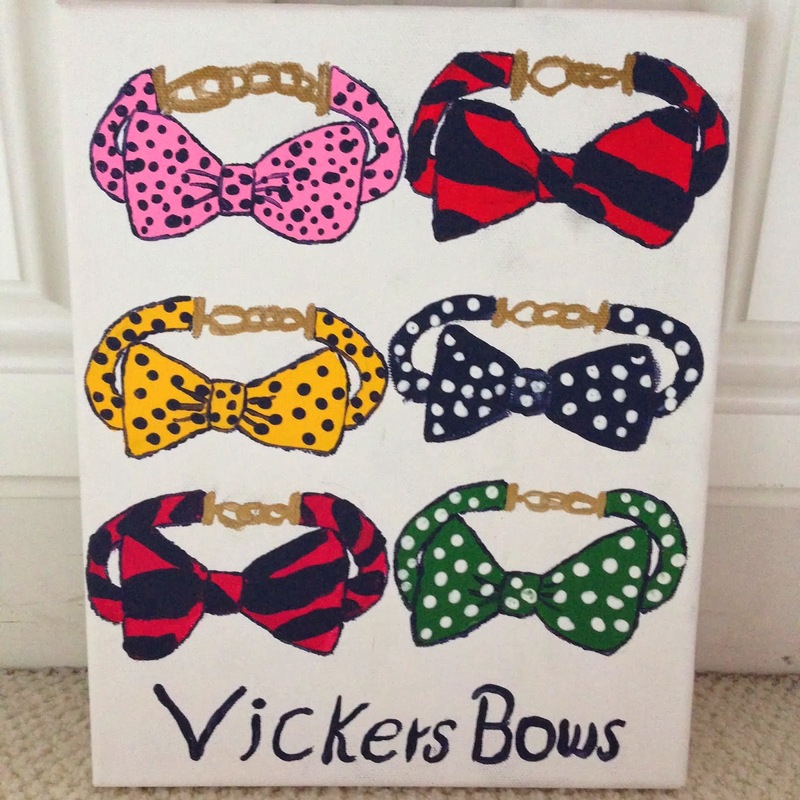 I already had my idea in mind, and that idea was to paint a few of my favorite Vickers Bows on a canvas. It turned out just as I had hoped it would and has now found the perfect spot on my wall of canvases. Have you entered the giveaway with Crave Jewels yet? Remember that there are ways to earn entries each day! You can enter here! One of my very favorite ways to outfit pair for this time of the year is to mix patterns. I call it the perfect way to pattern play. My favorite way to achieve this is with the oh so lovely Vickers Bow collection. These adorable bracelets stole my heart the day they were added to the KJP site. It was like love at first sight, and these bow bracelets quickly became the number one request on my Christmas list of last year. Between receiving a few of them as gifts, and treating myself to a few, I feel like I have a Vickers bow to match everything. As I said, this is my favorite way to pattern play. 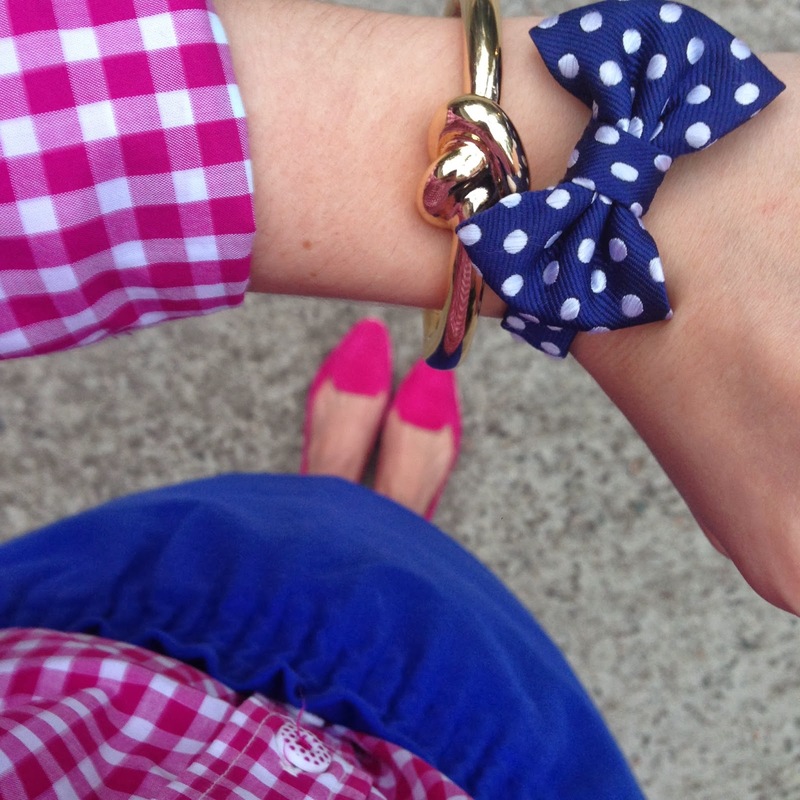 I love pairing the polka dot bows with plaid or checks. You can find my favorite checkered button down (pictured in my outfit above) here! 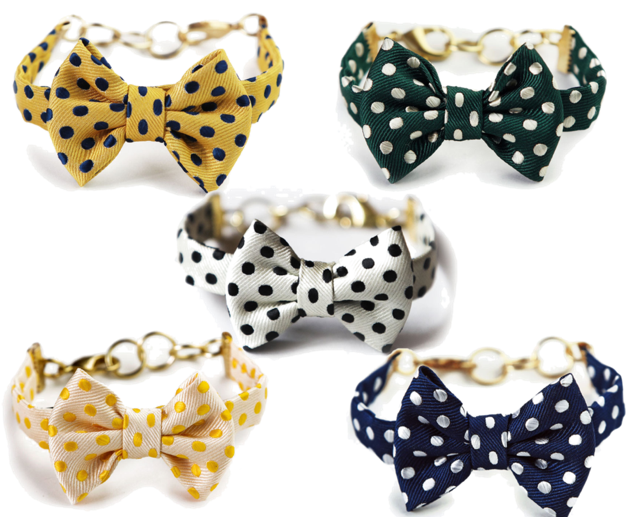 It feels so perfect to pair all of the other design bow bracelets with printed sweaters, and especially with herringbone. Here's my favorite herringbone sweater that I adore. I also love the idea of pairing these with a bow sweater (here). 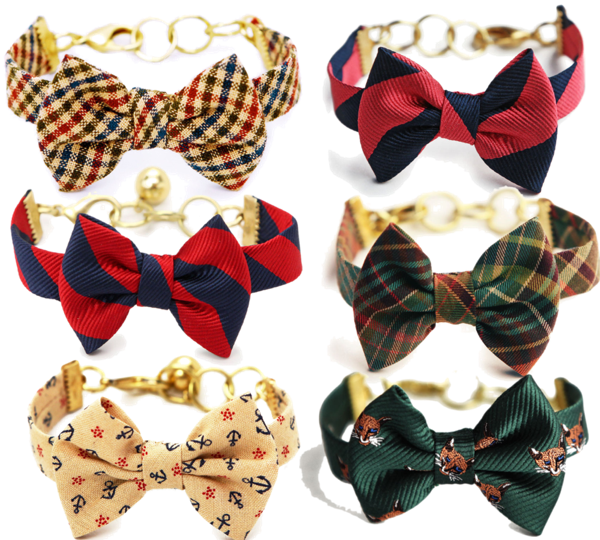 You will still be pattern mixing, but carrying the theme of bows throughout your entire outfit. Having 29 different Vickers Bows in the collection to choose from, there is so much pattern play to debut. Do you have a Vickers Bow that you love and adore? 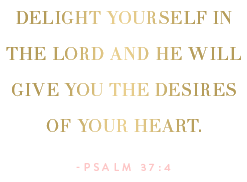 Stay Tuned and don't forget to enter the Crave Jewels Statement Necklace Giveaway going on now! The necklace featured in the post above is none other than the Hunter Green Statement Necklace from the "Hampton" Collection by Crave Jewels. 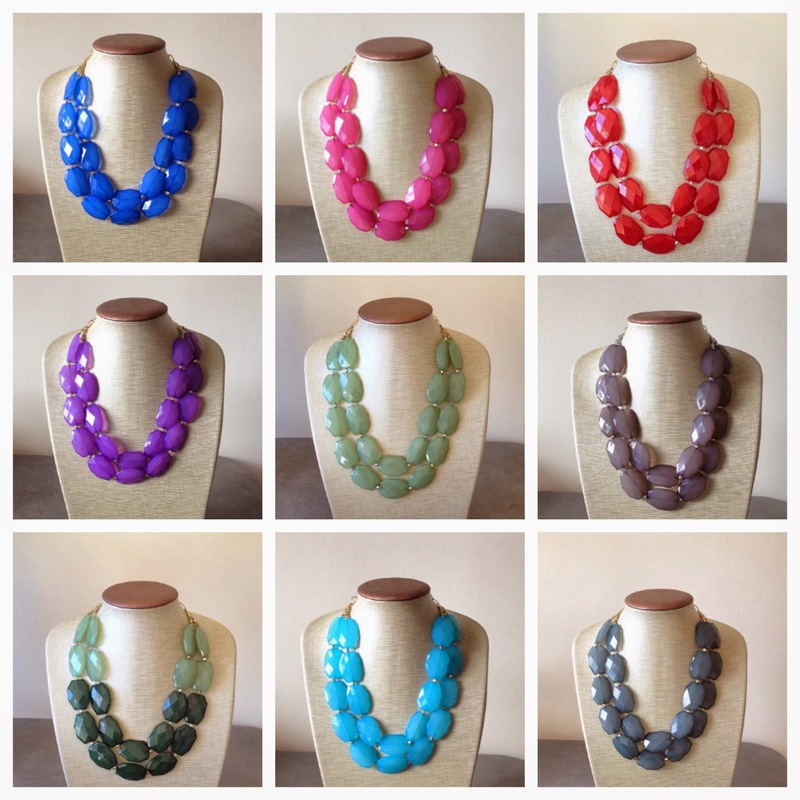 This Etsy shop is full of many gorgeous and uniquely designed statement necklaces. Each piece, handmade by Erin Garrity, expresses a dazzling look. My statement necklace from Crave Jewels is one of my favorite additions to my necklace collection yet. I love adding a touch of hunter green to my clothing for this time of the year. The most exciting part is that Erin has decided to giveaway a necklace from the Hampton Collection to one lucky winner. 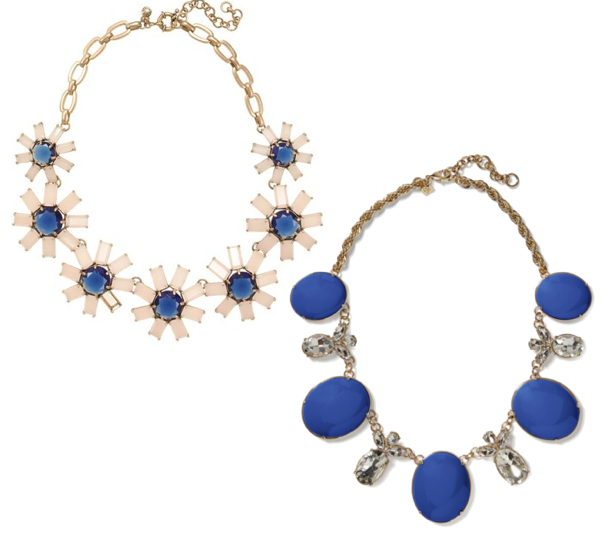 The winner can choose any color necklace from the Hampton Collection. Colors available are: Royal Blue, Peach, Rose, Lilac, Crimson, Sapphire, Mint, Orchid, Ocean Blue, Grey, Coral/Caribbean Blue, Caribbean Blue, Hunter Green/Mint, Hunter Green, Peach/Rose. Not only are these perfect for styling and adding a pop of color to any outfit, but they are also ideal for gameday outfits. Not to mention, they'd be the perfect gift as well! To enter, simply follow the instructions on the Rafflecopter widget below. The giveaway will Tuesday October 22nd at midnight. Good Luck! After receiving a style email from J.Crew the other day about the "top accessories for the now," I have been thinking about how popular they really are and see myself styling them on a day to day basis. 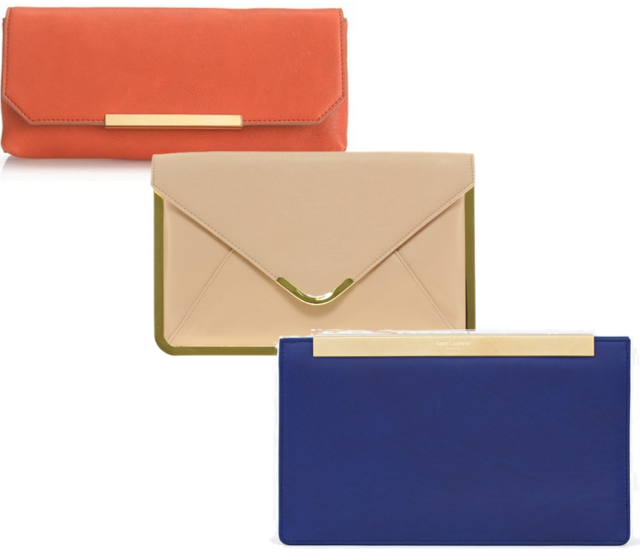 They're basically the accessories you need to add a little somethin' somethin' to your outfit, to make your outfit pop! 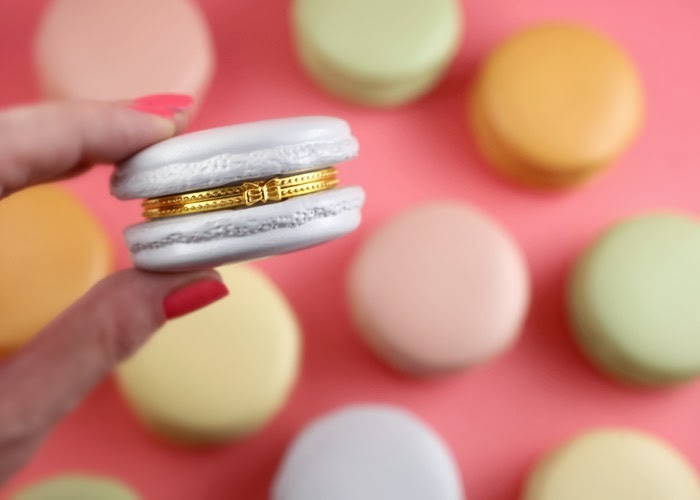 Even if it's by the color of your lips, the tassel on your shoes, or the statement of your necklace, these tips are great to follow for any outfit. I'm not a huge fan, nor do I think they are the right accessory for just any outfit, but if I had to pick two, here are the ones I'd choose. I think statement necklaces deserve to be listed as number one. 5. 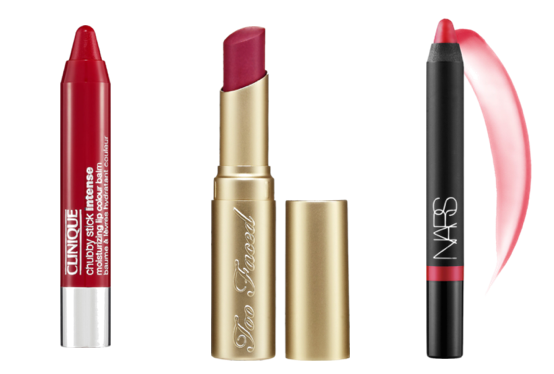 Bright Lips…Yes, Yes, and YES! 6. J.Crew says Metallic Heels, but I personally think it should be pointed toe pumps. Accessorizing is the best part of outfit pairing! What are your current top accessories?